Flux and the Hammer present an exciting array of new film and video work from around the world including premieres of Bunion, a new short film from Academy Award-nominated filmmaker Jessica Sanders, The Acid's Basic Instinct featuring dance collective WIFE directed by RY X & Dugan O'Neal, Allison Schulnik's mesmerizing short Eager as well as Abteen Bagheri's celebrated video Let Down for Bored Nothing. 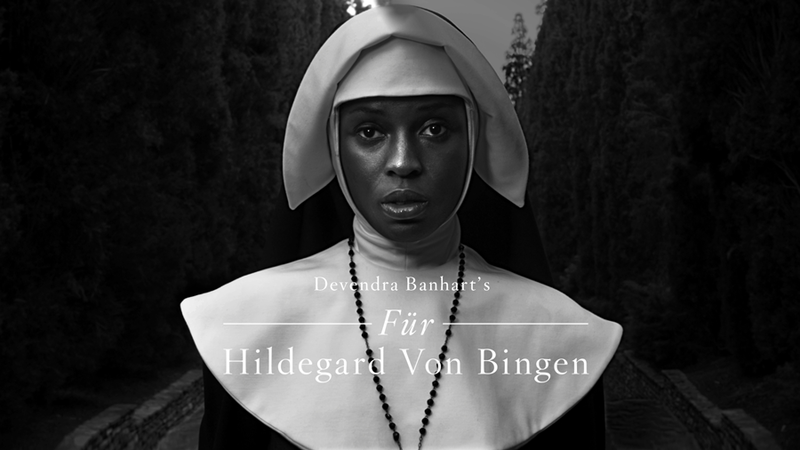 The program will also include new music videos for Devendra Banhart, David Bowie, Superhumanoids and Tomorrow's World among others. Screenings followed by filmmaker presentations and an after-party. 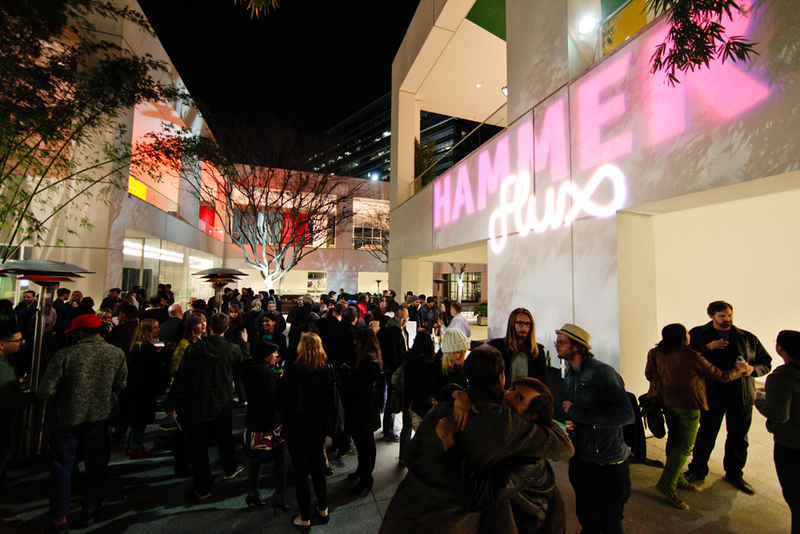 Check out all the fun at the last Flux Screening at the Hammer here. Dir. 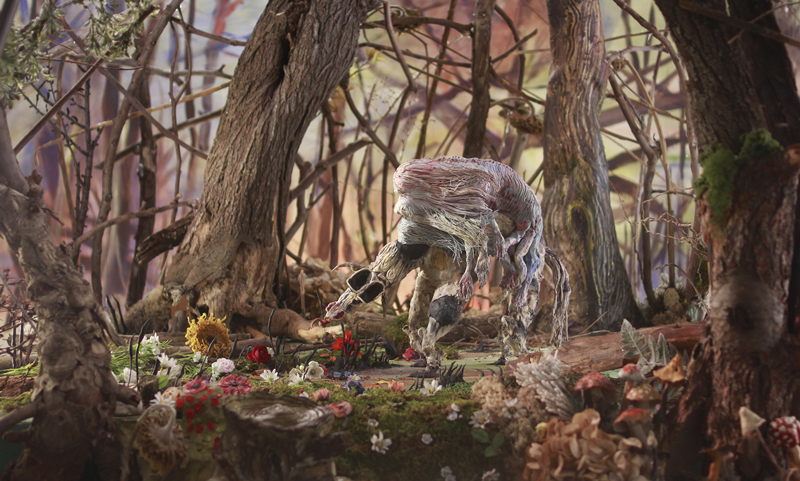 by Jessica Sanders, Still from Bunion.